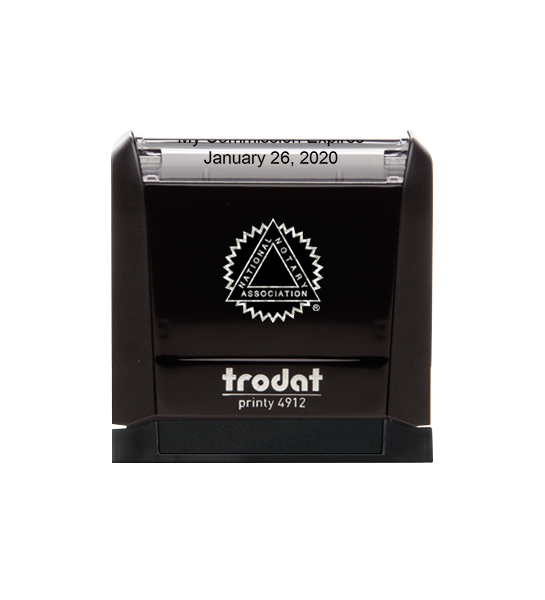 This commission date stamp can be used with your official Notary seal if your seal does not include the expiration date of your commission. 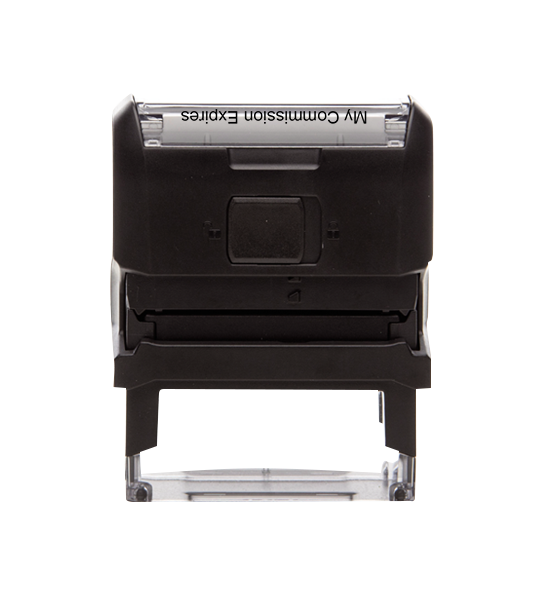 Instead of writing your expiration date onto every document, simply stamp it on. 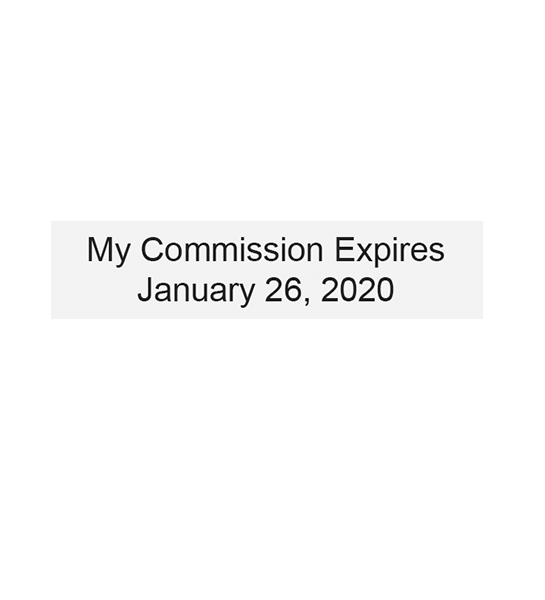 This handy tool makes it convenient to place your commission expiration date on a document. 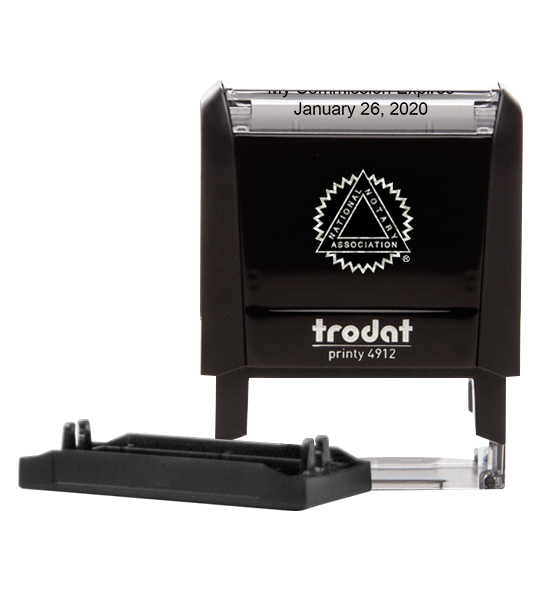 However, please be advised that this stamp can not replace your official Notary seal. 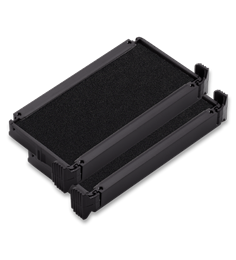 It is a supplemental tool designed to make your job easier.